It turns out the “soda incident” was the most commented-on part of Philip Su’s goodbye letter to Microsoft. Why? When something like this happens, a common response is “please stop this bad behavior.” The necessary response is “we need to understand what people believe or feel about working here that has them feeling like their best choice is to take things from the company”. Stealing soda is passive agressive – it’s something you do when you’re upset about the way things are, but feel powerless to change much of anything. Almost everyone who has worked for a company has had the feeling of being powerless at one time or another, and fantasized about doing something to strike back. A couple of months after Critical Path’s IPO in 1999, someone remodeled the restrooms on the ground (executive) floor of our building at 1st and Folsom at the request of our CEO. Over a weekend, they changed from the rest of the building’s perfectly serviceable “industrial warehouse” design to “fancy Romanesque”. A lot of people at the company were appalled that “remodel the downstairs bathrooms” made the list of critical things to spend time and money on. It created a subtle but clear division between the executive/management floor, and everyone else. After that, anytime a project was turned down or cancelled due to lack of funds, people would say something like “but we have money to remodel bathrooms on a whim; why not new servers that will be easier to maintain?” Our CEO lost so much credibility in the eyes of the staff with that single act, and it was heartbreaking to see people’s goodwill drain away as they realized that the remodel beat out their request for needed resources. Of course this wasn’t the only catalyst, but it became a touchstone that people returned to again and again. To this day, you can ask most ex-employees about the downstairs bathrooms, and it will still make them growl with disgust. SURPRISE! THEY ARE PAYING ATTENTION TO HOW YOU SPEND MONEY! If you waste it, they will learn the same bad habits from you. 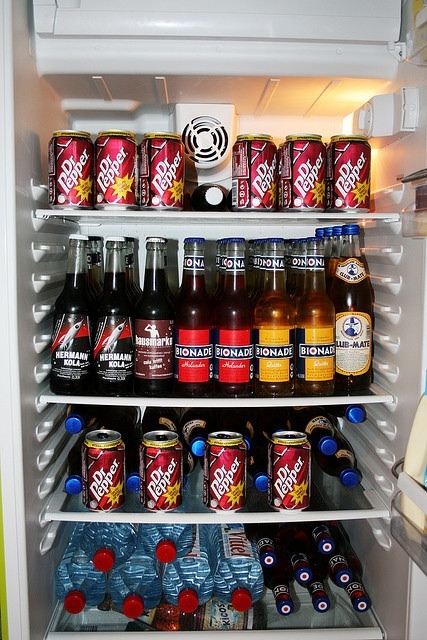 If you’re frugal (but fair), chances are they will treat your resources with the respect you’ll need to run a successful business, and you’ll have enough left over fill the soda fridge. Random stats: In 2008, MSFT employees drank (or stole) 7.7M cans of soda, which works out to 217 cans of soda per year per employee. Bill Gates’ house is 66k square feet), which is 38x theAmerican national average of 1,700 square feet. 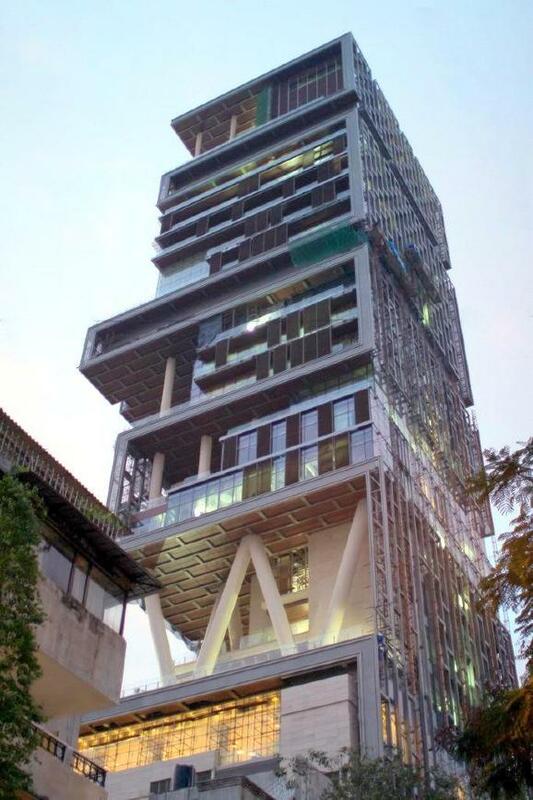 Apparently now there is 27-story home in Mumbai that cost $1B, which belongs to the managing director of Reliance Industries, a petrochemical company. Good luck getting those employees to be frugal at work, dude. Previous Previous post: Want a great exit? Build a great culture. Next Next post: How do investors handle failure?